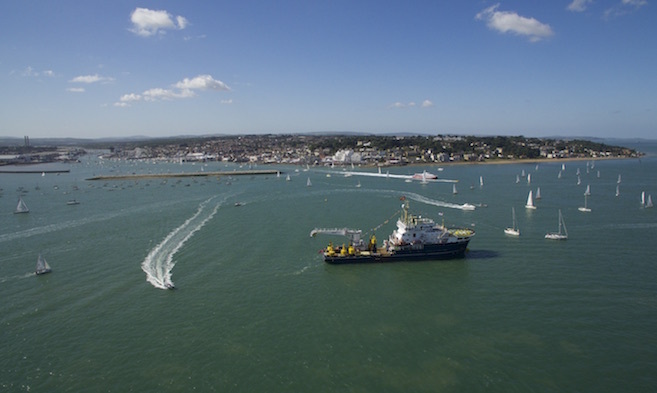 A ‘Port Master Plan’ for Cowes Harbour, that aims to address harbour and marine stakeholder development issues, is being proposed by Cowes Harbour Commission (CHC) and major stakeholders following extensive consultation. Cowes Harbour is renowned as the maritime gateway to the Isle of Wight and is a major contributor to the economy of the whole Island. A key objective in CHC’s Strategic Plan for 2016-21 is the development of a stakeholder driven ‘Port Master Plan’. This is in direct response to feedback from stakeholders on the need for a strategic harbour and marine services development plan, based on the current and future requirements of stakeholders, including commercial and leisure harbour users, and the local community. Consultations between the major harbour stakeholders and interested parties will continue on the requirements, principles, objectives, and funding requirements for a Port Master Plan, with the intention of agreeing a draft timeline and way forward.